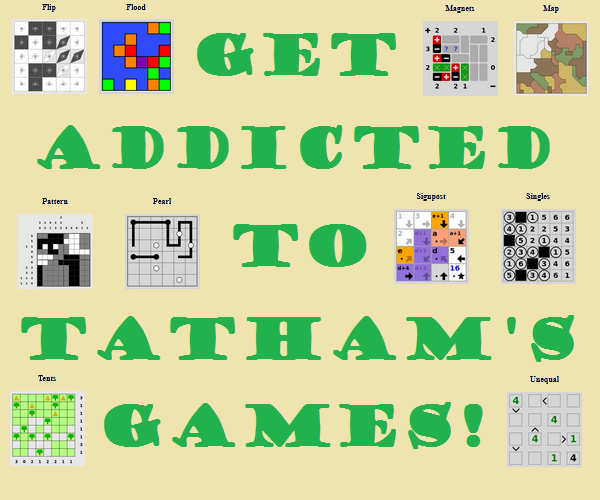 The rules are basically the same as common Sudoku, but with a few additions. In the row, the number in the orange box is the difference when its left side (sum of 3 squares) is subtracted from its right side (sum of 3 squares). Similarly, for columns, the number in the box is the difference between its top side and its bottom side. There is only 1 unique solution! Find it! 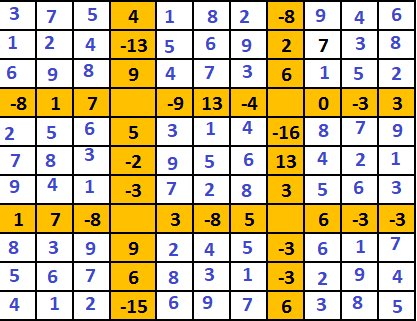 For each row and each column we have 3 formulas, the two given differences and $45$ as the sum. 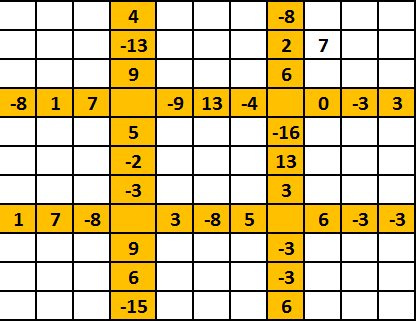 With that we have all the sums of the rows and columns in each 3x3 square. Starting with the rows that have a sum of $7=1+2+4$ and the only number that is already filled, we can slowly but surely solve square by square. Not the answer you're looking for? Browse other questions tagged grid-deduction sudoku or ask your own question.